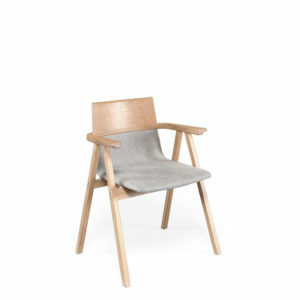 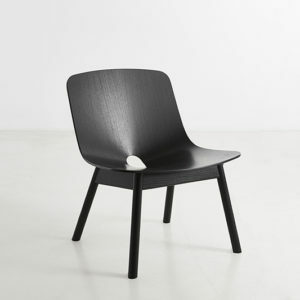 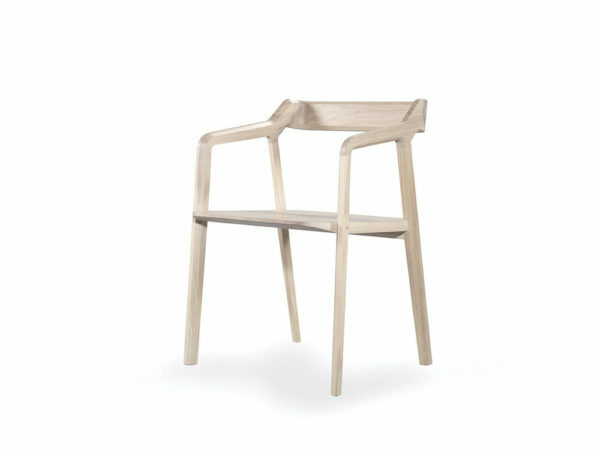 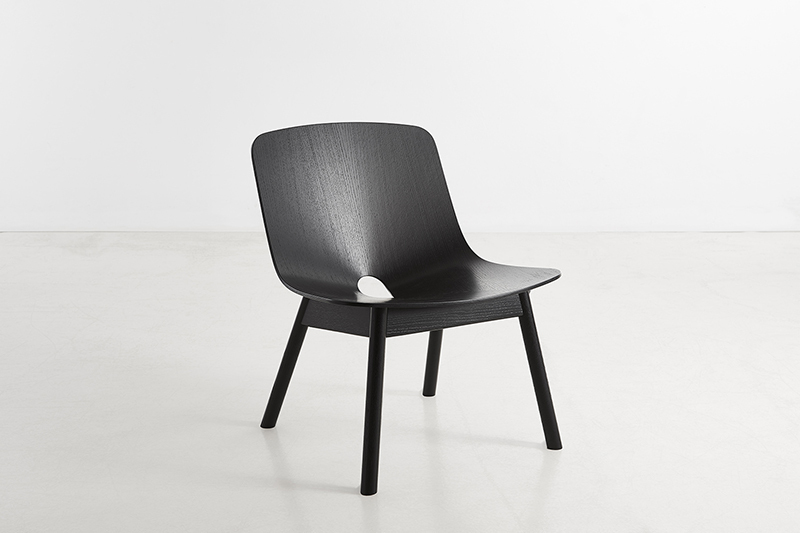 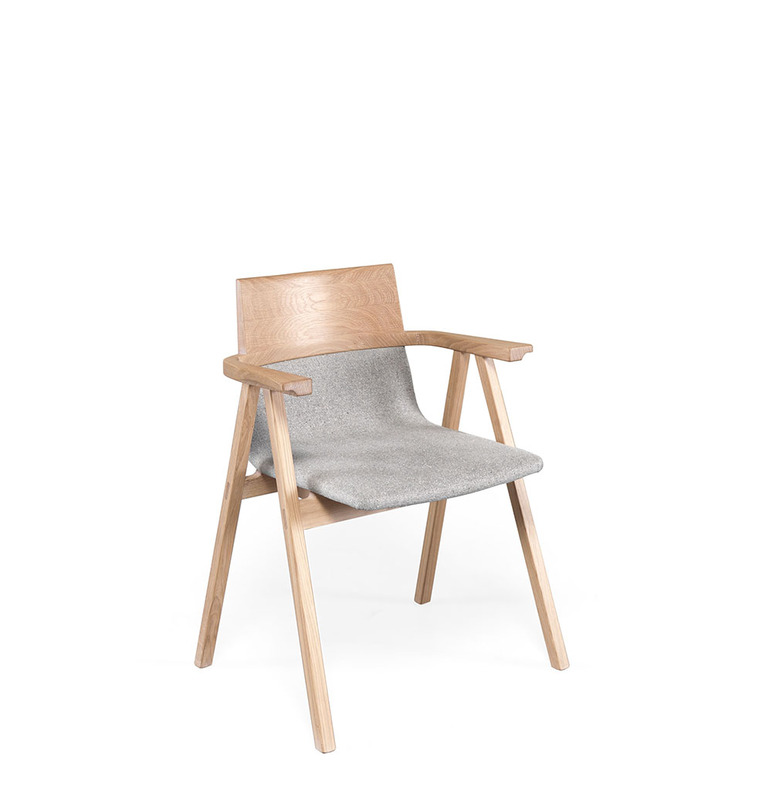 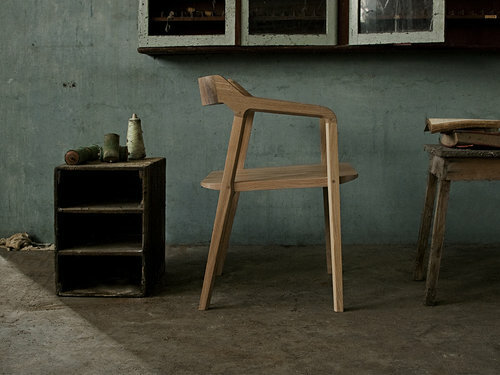 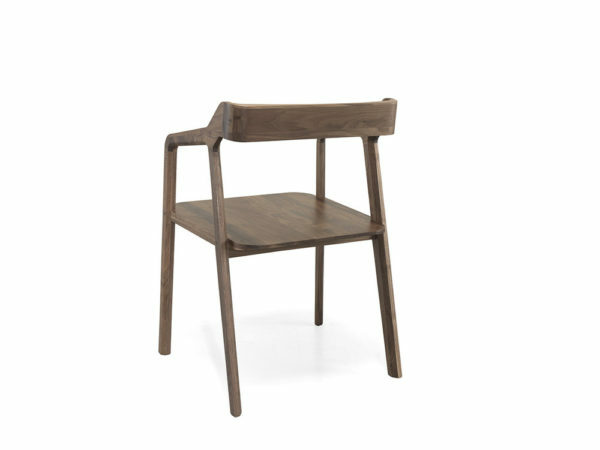 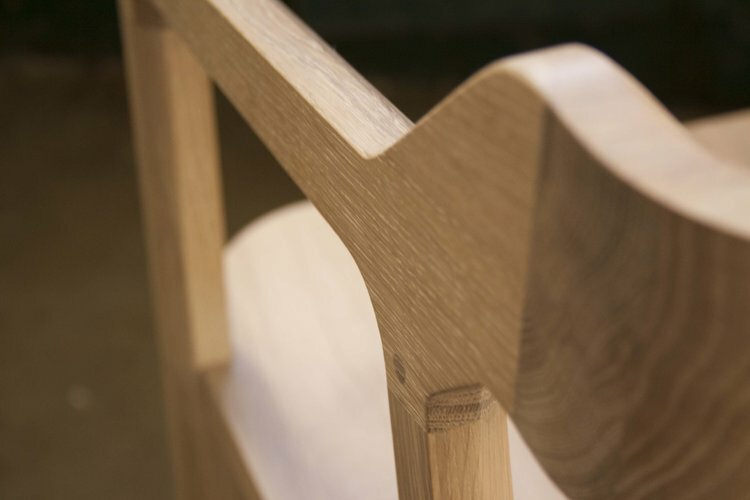 An all-wood chair that explores the dialectic between weight and lightness. On one hand the elegance of the design elevates it, and on the other the weight and strength of solid wood makes it closer to the earth. 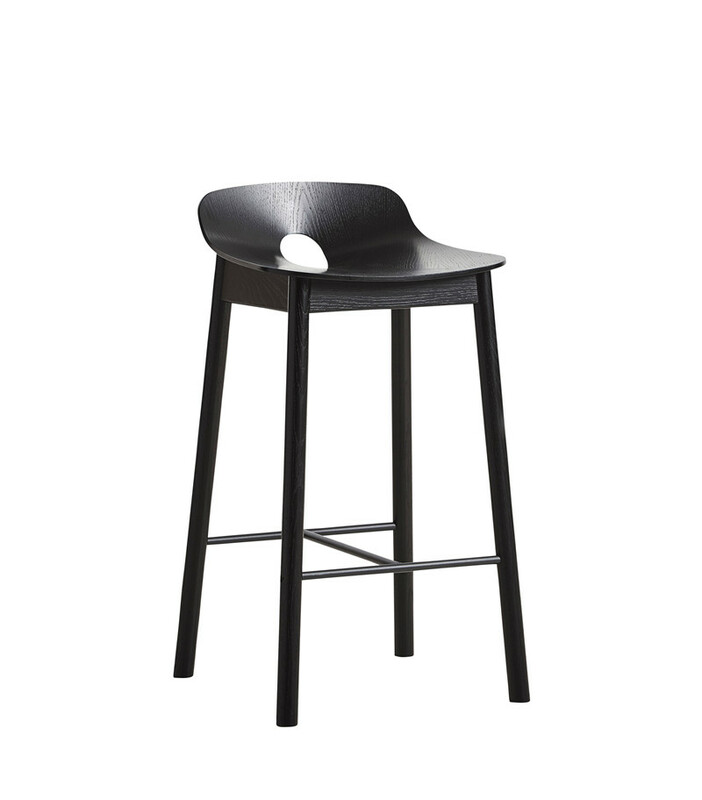 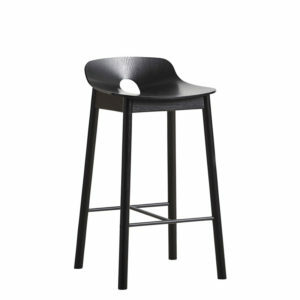 Kundera is the perfect combination of the robustness of wood with the delicacy of design, making it a great chair for a dining or working area.